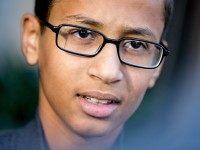 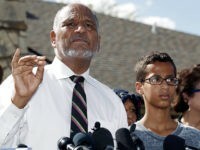 A Muslim student shared unexpected revelations about the same Texas high school attended by “Clock Boy” Ahmed in documents Breitbart Texas obtained through an open records request. 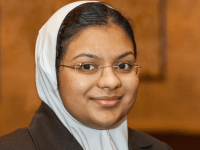 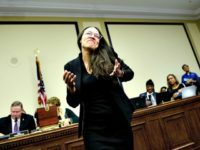 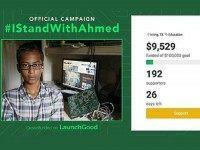 The documents reveal a viewpoint unheard so far because Irving Independent School District officials cannot voice their side of the story due to federal privacy laws connected to the Mohamed family’s not signing a waiver to allow this information to become public. 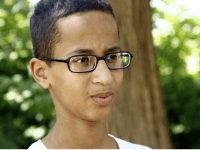 Richard Dawkins posted a Tweet on Tuesday that compared “Clock Boy,” Ahmed Mohamed to the Islamic State child soldier who beheaded a man and it was captured on video. 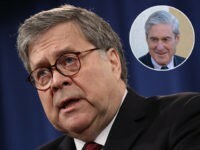 After being attacked on Twitter, he is backing down from his original statement and saying he was only making the comparison of them being young boys. 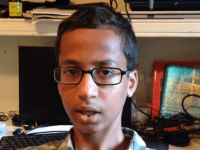 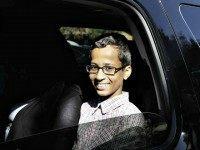 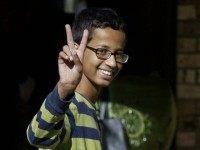 ‘Clock Boy’ Ahmed’s Demand Letter: Pay Up or Else!